It is the time of year again to celebrate Halloween holiday. 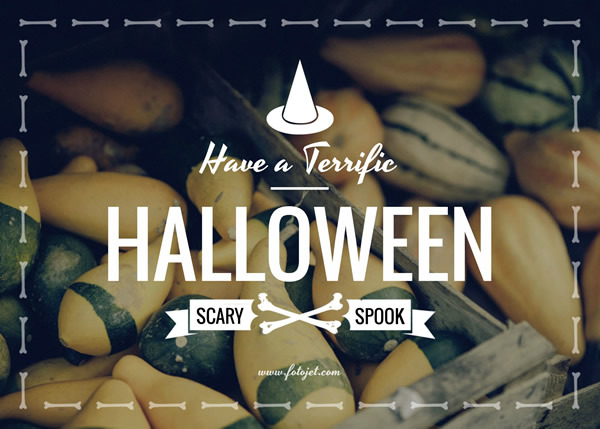 Send your family and friends some Halloween greeting cards to remind them of this holiday. Featuring a funny background and some bone images, this fully customizable Halloween card template can be imbued with your own creative Halloween card ideas. Use the various tools and decorative resources to make your own Halloween greeting cards.